Former First Nations NHL player John Chabot is inspiring students to succeed on the ice at a hockey development camp in Thunder Bay, ON. Chabot played for the Montreal Canadiens and Pittsburgh Penguins. “When you’re playing hockey you don’t realize you’re working hard. You don’t realize the lessons you’re getting working in a team, working together, being successful isn’t individual. It comes as a group,” said Chabot. Chabot is Anishinabeg Algonquin from Kitigan Zibi who told students from the Matawa Learning Center that he used hockey to keep himself out of trouble when he was growing up. “It’s a place to go with your friends that is healthy and it gives the opportunity to feel better about yourself and if you feel better about yourself you make better choices,” he said. It was where 15-year-old Jordan Wabasse was going to school when his body was found in the river in 2011. 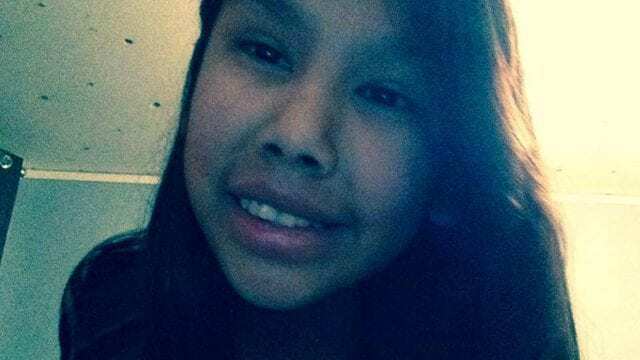 An inquest looking into the deaths of seven First Nations students, including Wabasse, delivered 145 recommendations to prevent other deaths. One of which includes providing resources to address recreational needs of First Nations students who have to leave their homes to attend high school. 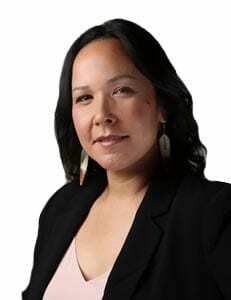 Thanks to increased awareness from the larger community more doors are opening for First Nations students said Matawa Learning Center principal Brad Battison. “It opens the door to for our students to feel more comfortable being here. For them to feel more that they are part of the city, a part of the community while they’re going to school in Thunder Bay,” said Battison. Now, the city is providing facilities and hockey equipment was recently donated through the Right to Play program. He added that the students are planning to take their skills back home to benefit future students.